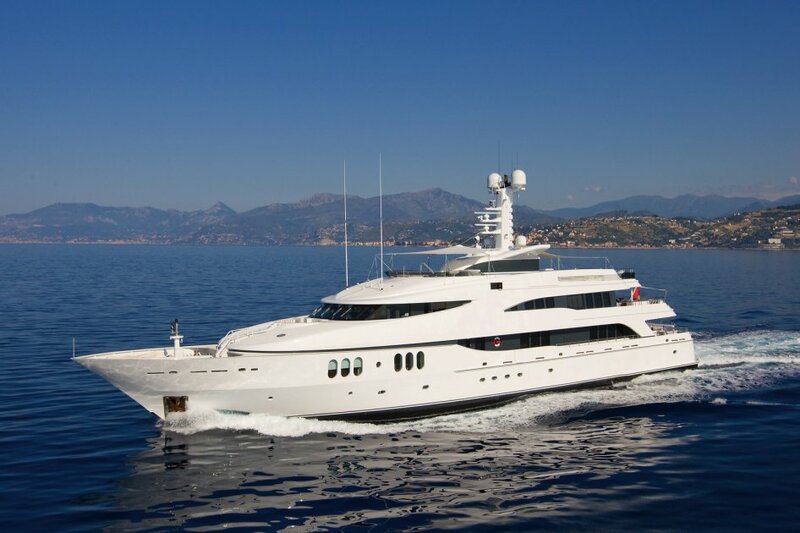 Diamond A (ex Ultima III) is a unique Abeking and Rasmussen she can accomodate a capacity of 12 guests. 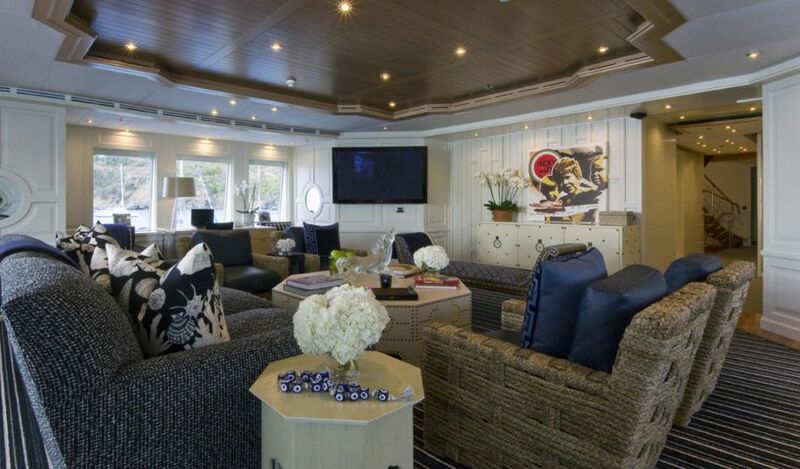 Her exterior was designed by Donald Starkey and was completely custom made for her owner. 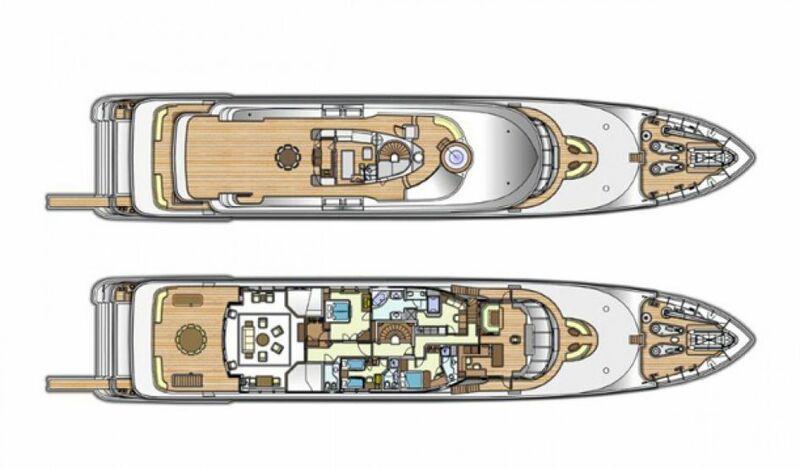 She has just received a refit including an upgrade on all audio-visual systems, communication system, superstructure and hull paint, Quantum Zero Speed Stabilizers, as well as some new furniture. 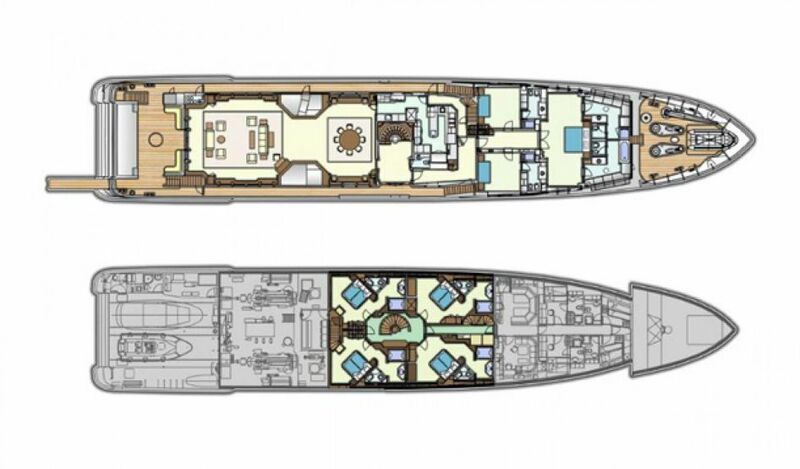 Diamond A has 6 luxurious cabins and a staff cabin. 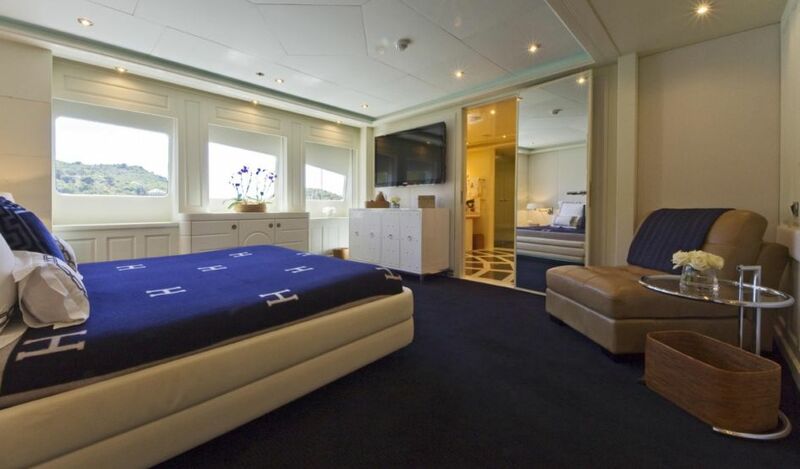 The beautiful Master suite is located on the main deck and comprises of a private lounge and additional stateroom. 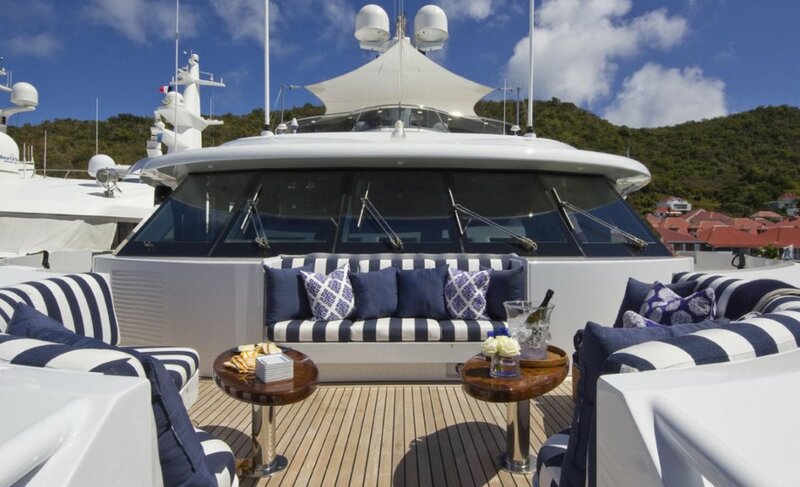 The Master cabin has His and hers facilities with dressing areas and generous wardrobe space. 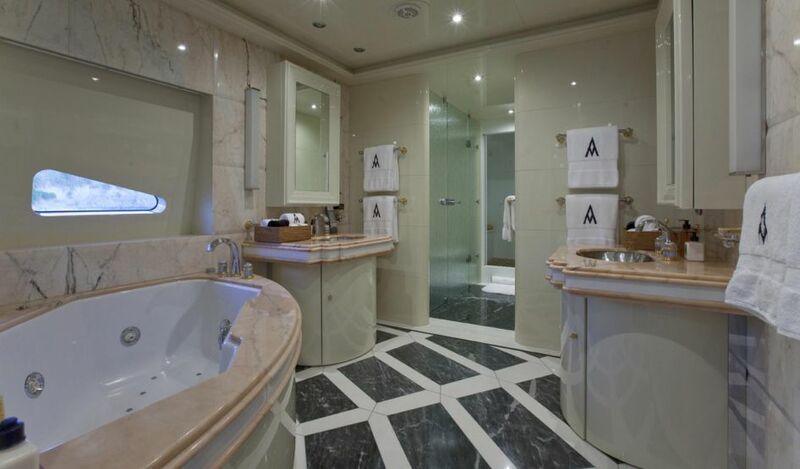 The VIP stateroom is located on the upper deck and is equipped with generous en-suite bathroom and dressing room. There is also a Staff twin cabin on the upper deck. 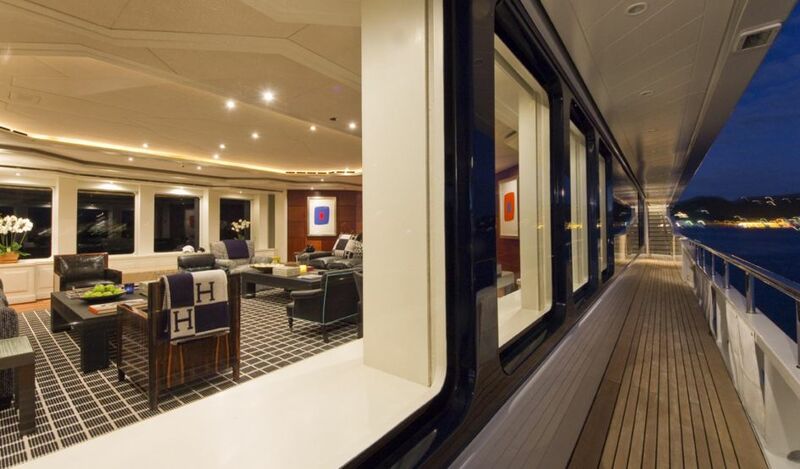 The remaining cabins are located on the lower deck and are all generously equipped double beds, wardrobe space and ensuite facilities. 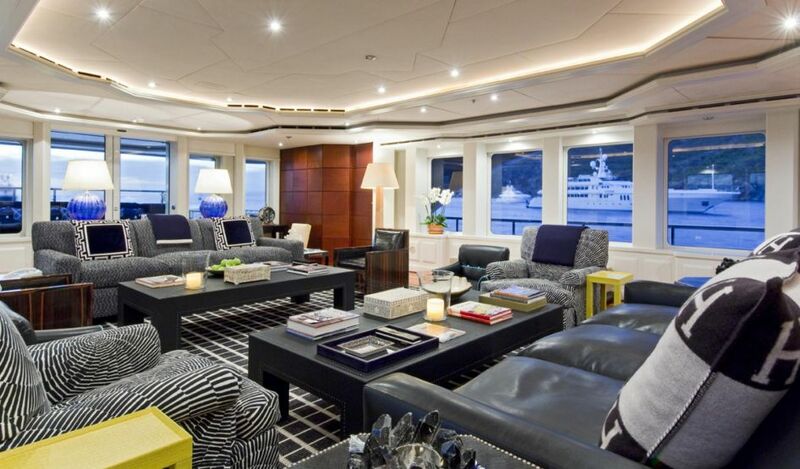 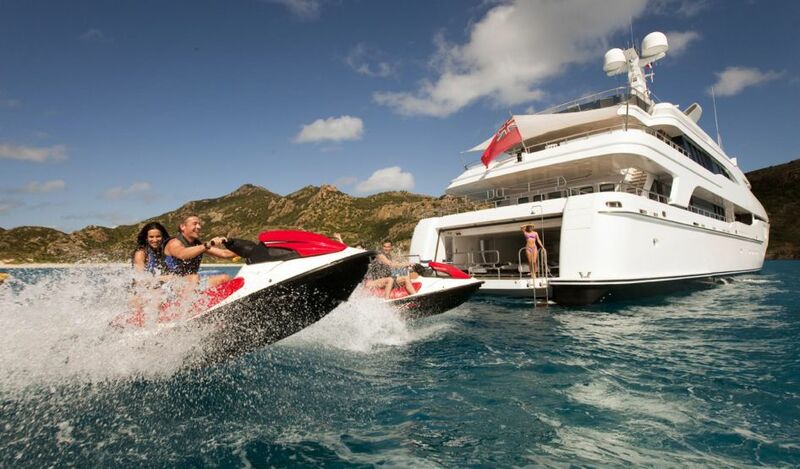 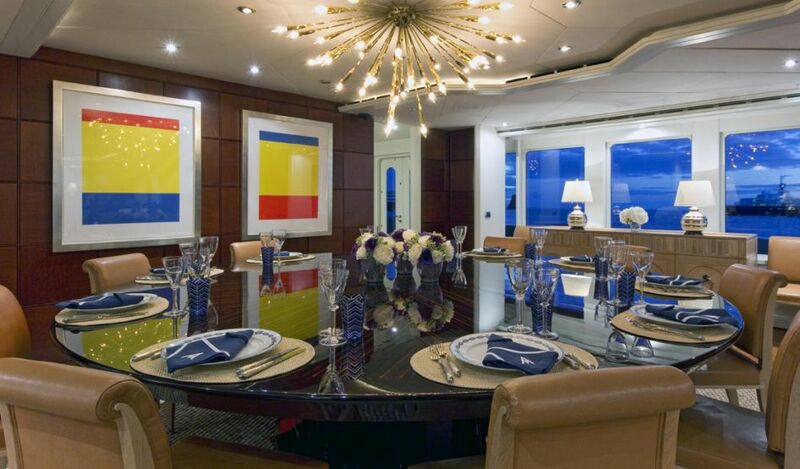 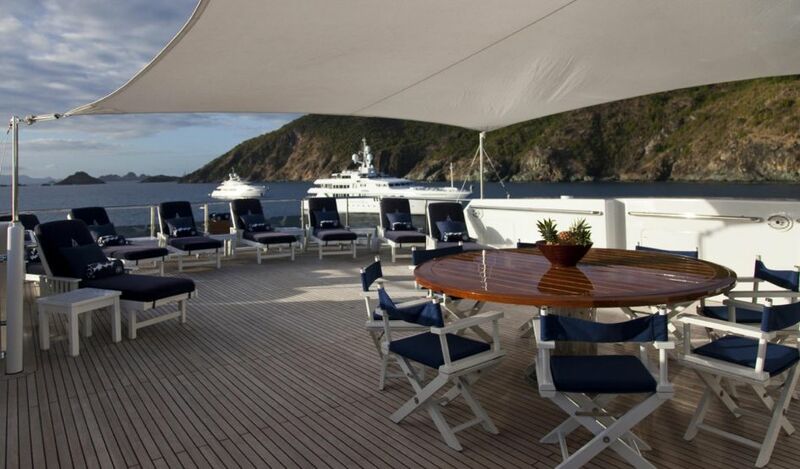 This together with her magnificent deck spaces ensure that every requirement is catered for.